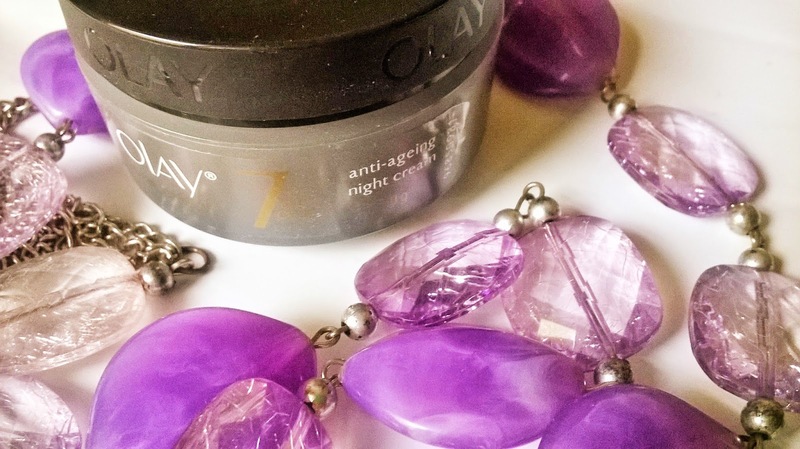 I had been using the same night cream for a long time and was quite happy with it. 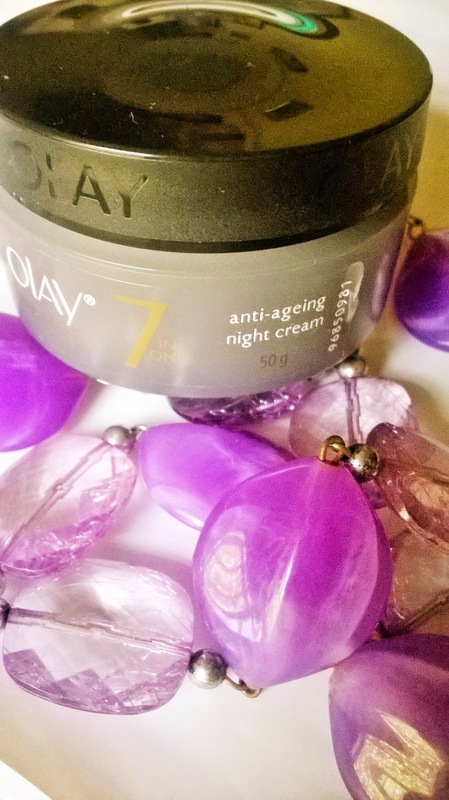 recently I have made a change with my night cream and have been using the Olay 7 in One Anti-Ageing Night Cream. Today I will be talking about it. 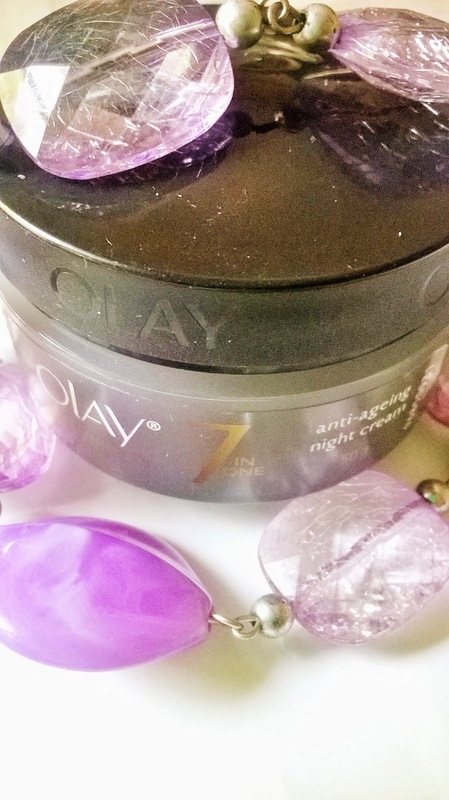 Packaging: Olay 7 in One Anti-Ageing Night Cream comes in a black glass jar with a black twist open cover. There is a white inside cover too. Product: The cream is white in colour with a light consistency. It smells nice but a bit artificial. 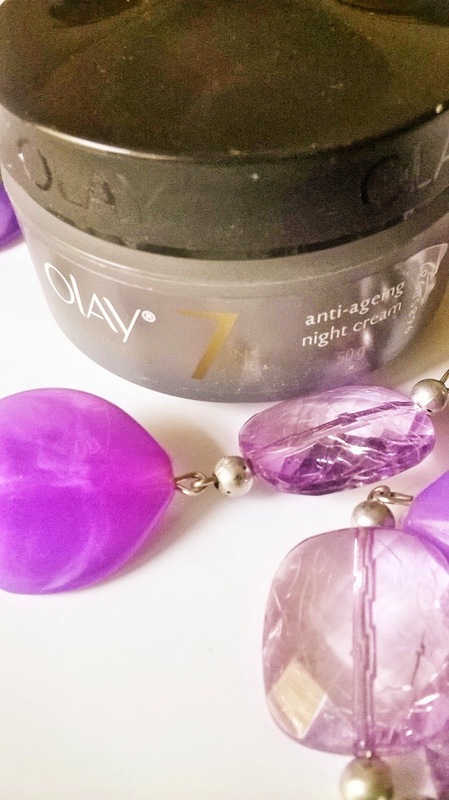 My Experience: As I said, I was very satisfied with the night cream that I had been using before the Olay 7 in One Anti-Ageing Night Cream. So, I had high expectation from this one. The best thing about this cream is it is not that oily for my combination skin. 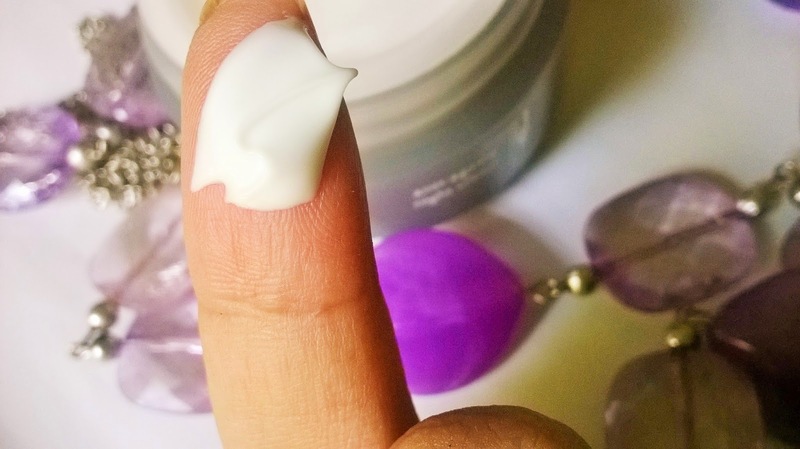 During summers my skin tend to get very greasy with the use of creams, but this cream does not make my skin that oily. 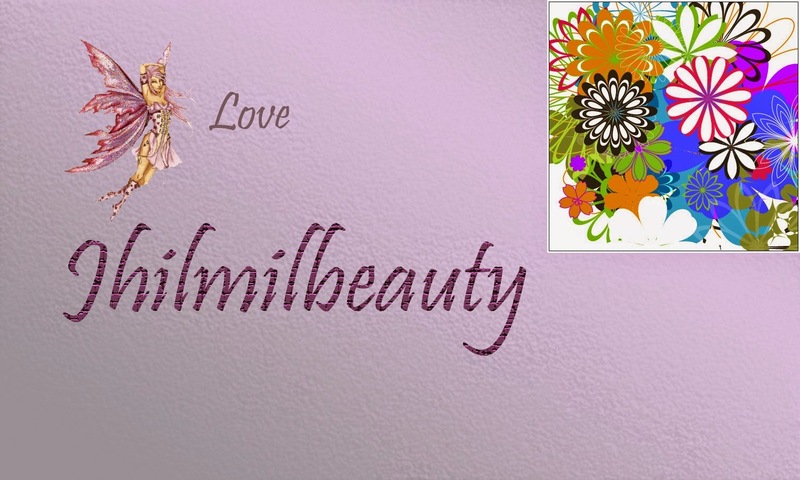 The cream blends into the skin easily and makes skin very soft and leaves it hydrated. 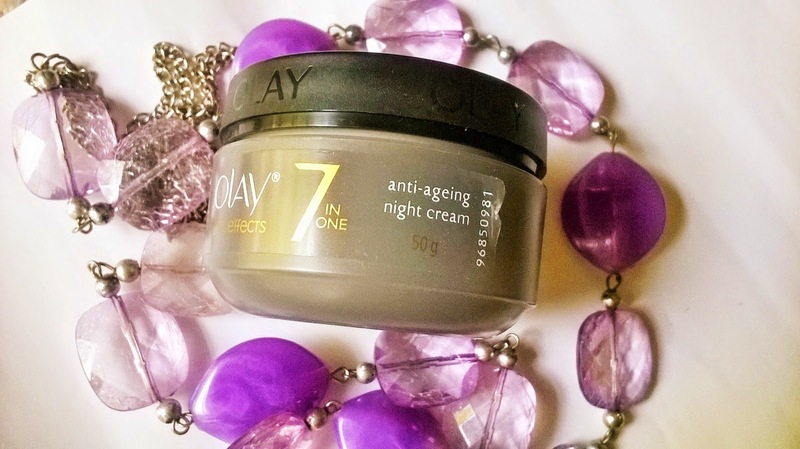 The best thing about the Olay 7 in One Anti-Ageing Night Cream is it makes the skin very supple and firm. You can feel the difference in the morning. It adds a distinct glow in the face. Your skin looks naturally glowing. It makes the skin's texture much smoother after few days of use and you can see a visible difference on the lines and spots. I did not see much difference on pores though. Glass packaging makes it a bit difficult for travelling. And I am not a fan of the fragrance also. 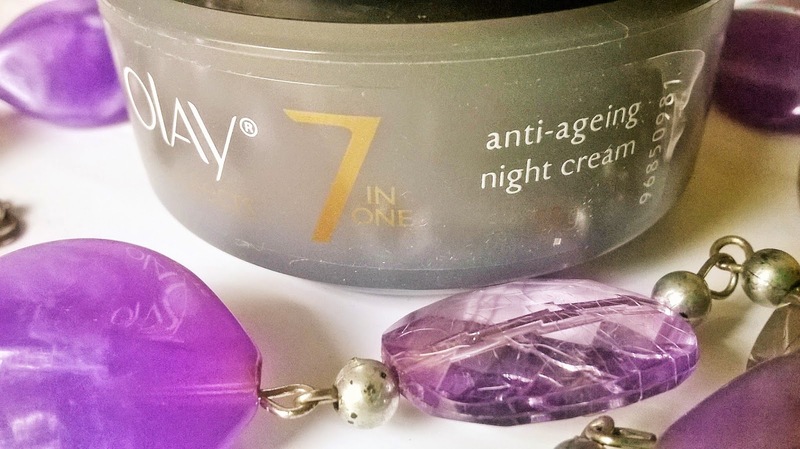 Olay 7 in One Anti-Ageing Night Cream is a decent night cream that imparts a youthful appearance to the skin. 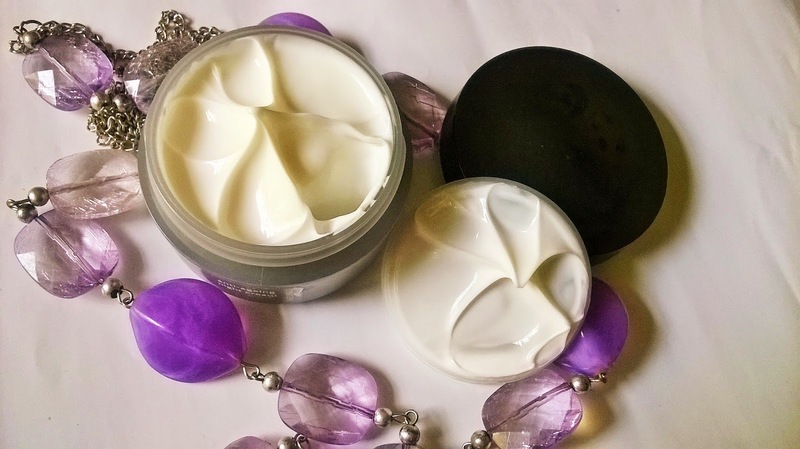 Most of the 7 benefits that it claims are covered well by the cream and it makes a visible change in improving the skin texture.